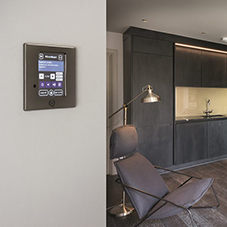 Hamiltons Smart Multi-room Audio system provides the versatility of controlling music played in different areas of a property: from the living areas to the bathroom, and even the garden. 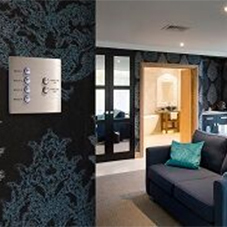 Essentially a hard-wired system, up to four music sources can be plugged into the systems discreet hub and fed into up to four rooms or zones around the property. 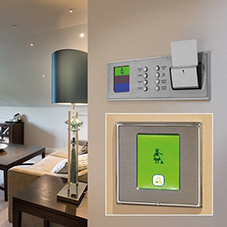 Built using the same technology as Hamiltons Smart Lighting Control, scalability is not a problem, and the system can accommodate up to 32 separate zones. 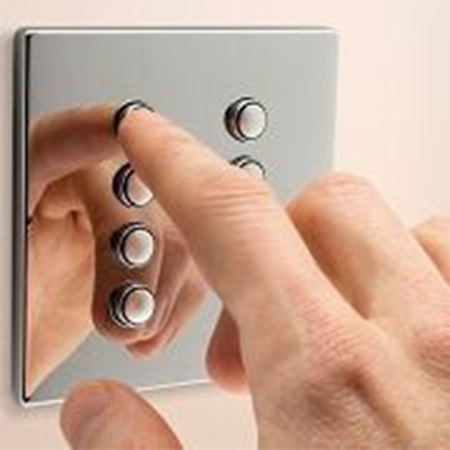 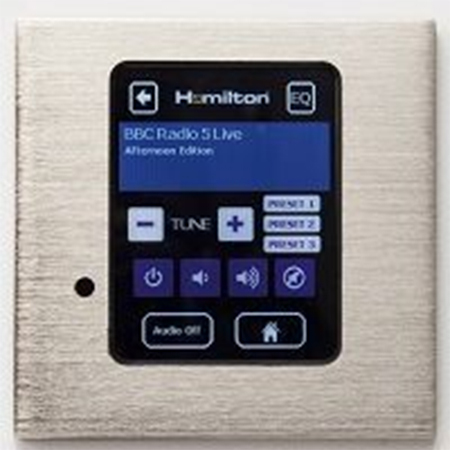 The music sources can be controlled by a range of stylish capacitive touch glass plates or by touch screen, both of which complement the Hamilton range of decorative wall plates The system can also be controlled by infra-red remote or by WiFi, using our iOS/Android downloadable app, which allows the user two way control of this system. 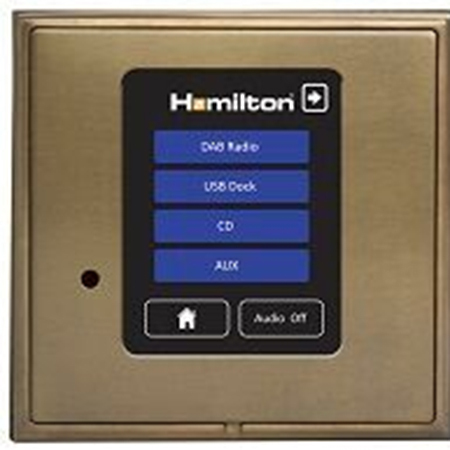 iPods and iPhones can be connected to the audio system when used with a USB Dock and Charger. 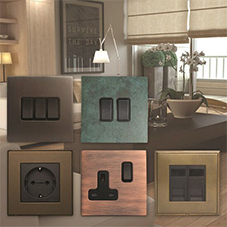 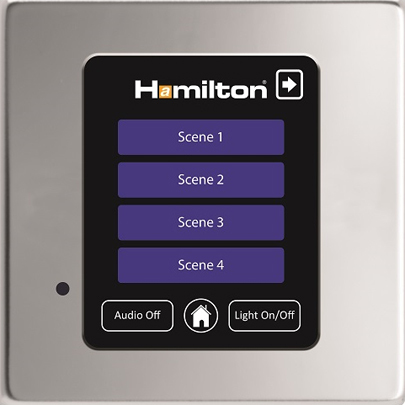 Developments also include the New touch screen that fits into a British standard single wall box, also available in the Hamilton range of plate designs.